When you’re in the middle of baking and you realize you are flat out of butter, you might think it’s a disaster you have to run immediately to the grocery store to resolve. But it’s not true. 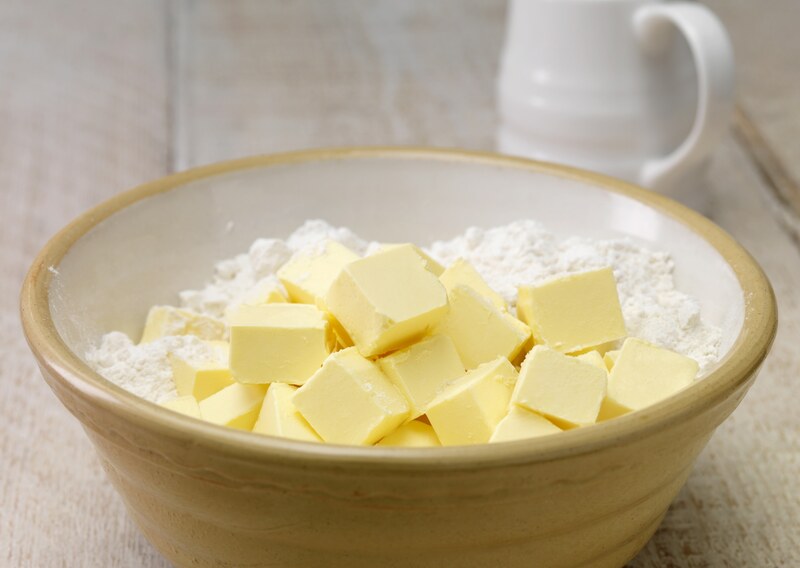 There are a remarkable number of alternatives for butter when it comes to baking. If you can, we recommend experimenting with butter substitutions before you absolutely have to — just so you have an idea of what the results will really be — but in a pinch, these get the job done. If you’re planning to go dairy-free long-term, start testing substitutions with a recipe you know well. Each substitution can have different effects depending on the specific recipe. If possible, quarter or halve the recipe until you think you’ve nailed it. You don’t want to waste ingredients or be stuck with an inedible batch of cookies or quick bread (if such a thing even exists). You can even try using half butter and half substitute if dairy allergy isn’t a factor. And don’t be afraid to experiment with the substitutes even if you aren’t out of butter. These swaps might offer added depth or an interesting new texture to your baked goods. Just have fun with it, and maybe you’ll discover a new secret family recipe.